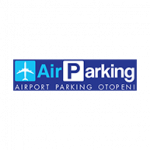 The AirParking private park management software, developed and implemented by Xfactorapp, is a software solution dedicated to the efficient management of all activities specific to this service area. Designed as a CRM program that aims to streamline sales and bidding, the web application also aims to increase efficiency of employees' work relative to work process in the whole company. - Import data from other client softwares. 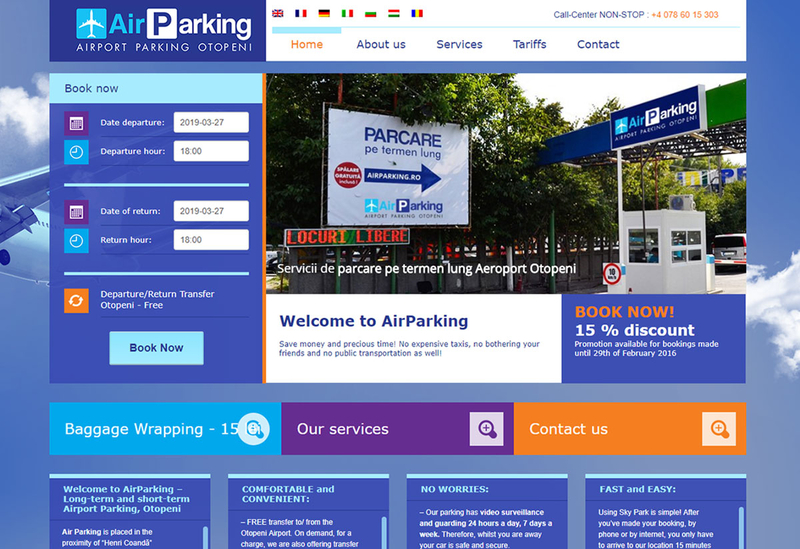 Skyparking offers long term parking facilities close to Henri Coanda International Airport. The huge number of orders and complex requests has led the company to seek Xfactorapp's web services, which developed a custom application just for needs of this industry. 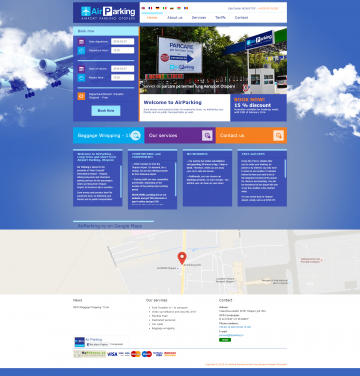 The customers are mostly passengers flying all around the country or abroad and they need a personal transport near the airport. Reservations can be made both by phone and through website associated with the company, all of which are managed by the CRM program specifically designed for these needs.